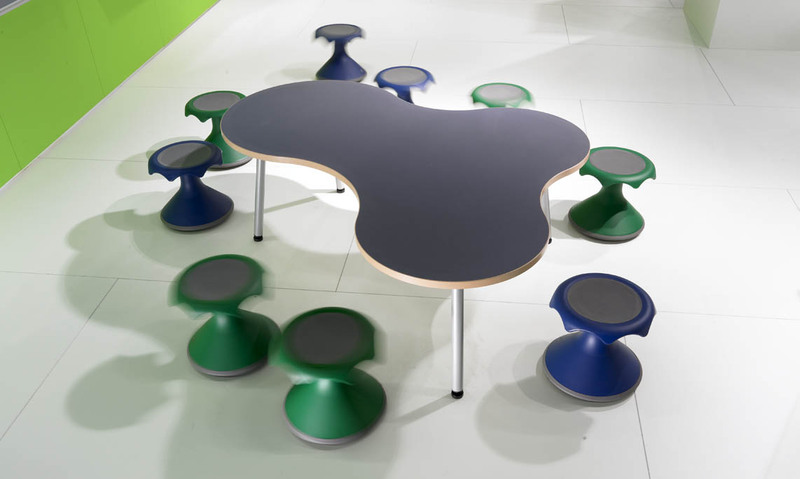 Hokki facilitates free, playful movement and activity through a rounded set-down surface. 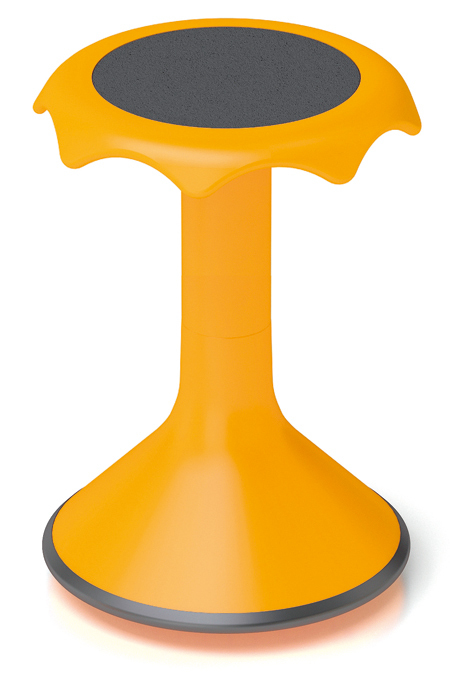 Used in school classrooms, play areas and in the home, Hokki is a durable, liberating and sturdy stool that suits any individual big or small. 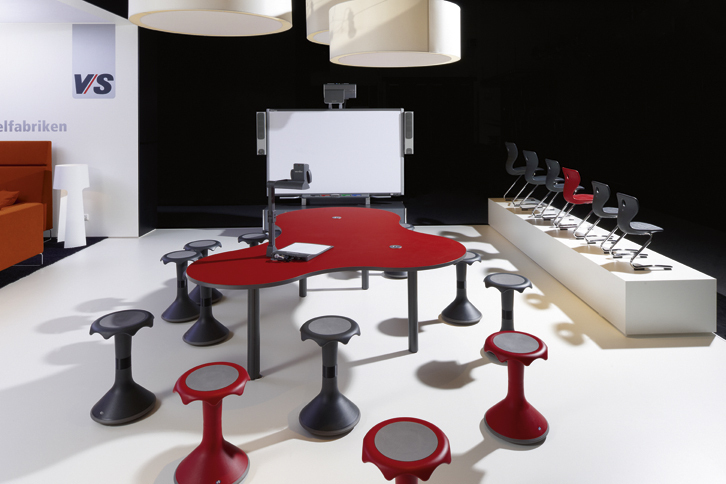 The convex base design allows Hokki to be swiveled, rocked, and played with while stimulating the entire musculoskeletal system. Available in five sizes and eight colors.